Does daily stress leave you feeling lost and alone? Does hopelessness creep into the recesses of your mind, leaving you desperate about the future? Author and coach, Sarah Wayt, understands how you feel. 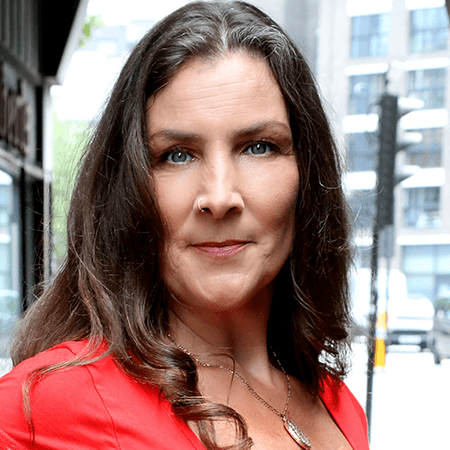 With over twenty years of experience in the field of health and wellness she has helped hundreds find a way out of the darkness and into the light. 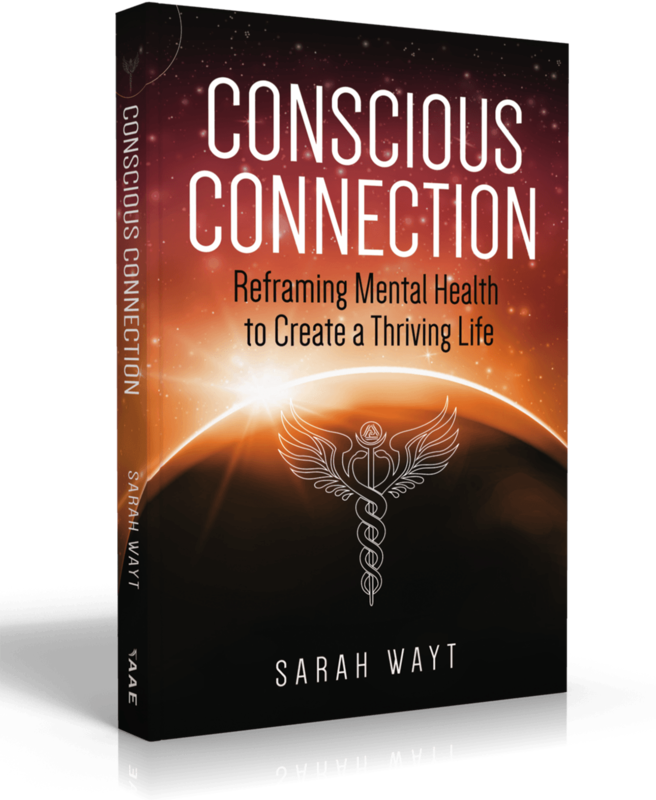 Through her transparent writing, Sarah shares her own transformational story from experiencing debilitating PTSD and depression to reconnecting with inherent health and well-being. She explores the science behind our commonly held beliefs and teaches us to break through the confusion of our minds. Reframe your mental health to create a thriving life, starting today! Sarah Wayt is an authentic writer with a deep passion to help people with their health issues. A career in medical anthropology and holistic health evolved into designing funding proposals alongside bespoke training and coaching for businesses and organizations.